Whether or not the weather is cooperating, the spring real estate market has officially descended on the Greater Toronto Area (GTA). 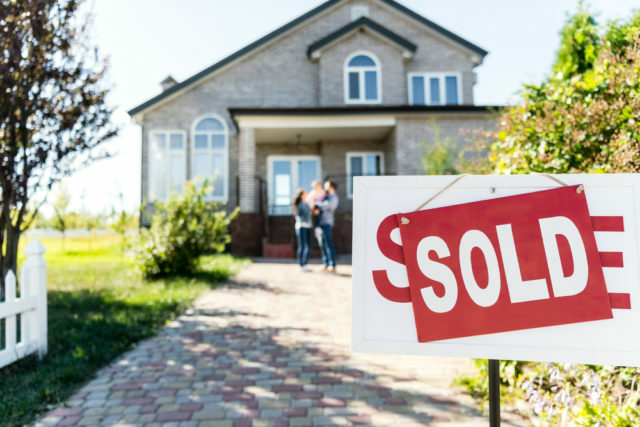 Billed as the busiest time of year to purchase a resale or new construction home, the months between March and June typically see an influx of new listings and a renewed buyer force. This year, while considerably softer compared to the historically-frantic market conditions witnessed in the first half of 2017, is still on track for a brisk spring market. According to numbers from the Toronto Real Estate Board (TREB), month-over-month sales rose 39.6% from February to March. That’s well in line with the average increase of between 34 – 55% over the last five-year period (2013 – 2018). For the period between March and April, sales typically trend 8.5 – 26.3% higher (according to 2013 – 2017 activity). The pre-build market is also on track for a robust season, with the Building Industry and Land Development Association (BILD) reporting single-family home product in very low supply, driving prices higher, up 12.8% year-over-year, to an average of $1,219,874. Unlike their new construction counterparts, however, prices for resale homes have softened somewhat from 2017, with the average price across all home types declining 14.3% in the GTA to $784,558. As a result, media coverage has been full of stories of home sellers who stubbornly overpriced their homes according to 2017 standards, only to see it passed over by home seekers. Keeping this in mind, how can home sellers appropriately price their homes, and still get a great offer, in the spring 2018 market? A good real estate agent will help a seller gauge current market conditions, and place a price on a home that will make it most appealing to buyers. The old method of low-balling a listing price to generate multiple-offer situations won’t necessarily be effective now that prices are cooling. Instead, when the market started to soften, it became more common to see those under-priced, stagnant listings pulled off MLS and re-listed at a price closer to what the sellers actually expected. While there may be more buyers emerging from the woodwork, so too are other sellers; it’s important to go the extra mile to make your home stands out from the rest. That can mean anything from minor renovations, paint touch ups, and professional decluttering and staging. Once a home is properly prepped for sale, ask your listing agent how they intend to market it to the public. Rather than just posting the listing on MLS and hoping for the best, there are a number of digital methods that can take its exposure to the next level. Top-notch photography (fear any listing that features smartphone shots), a 3D virtual online tour, or even a short video showcasing your home’s features are all ways to make it stand out. 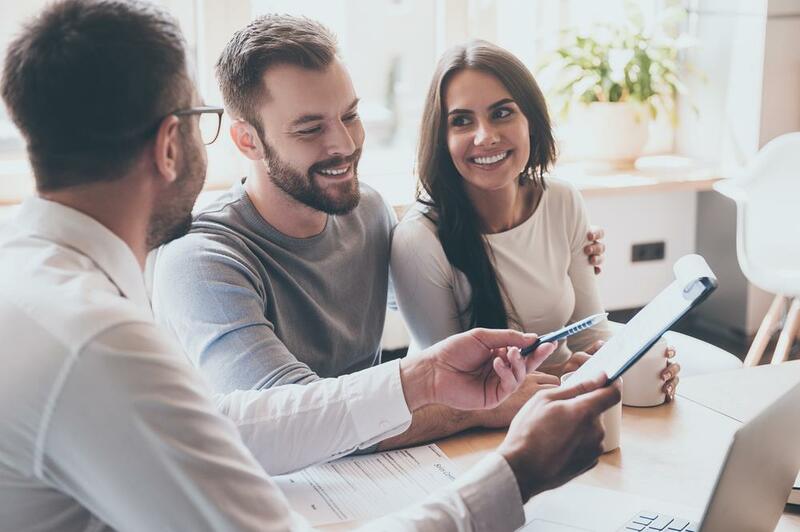 A great real estate agent who feels confident in your home’s marketability will usually offer to foot the bill for these marketing measures – don’t be afraid to ask! Penelope Graham is the Managing Editor of Zoocasa.com, a leading real estate resource that combines online search tools and a full-service brokerage to empower Canadians to buy or sell their homes faster, easier and more successfully. Home buyers can browse homes throughout the GTA, such as Toronto homes for sale, Hamilton houses, or Mississauga condos.